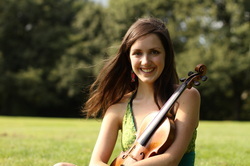 Alice Barron is a violinist and collaborator based in London. She enjoys a diverse career combining orchestral, chamber and solo performances with improvisatory and multi-disciplinary projects. Specialising in contemporary and world musics, recent performances include projects with Nigel Kennedy, Jean-Luc Ponty, L. Subramaniam and with Sam Lee at WOMAD festival in Australia and New Zealand. 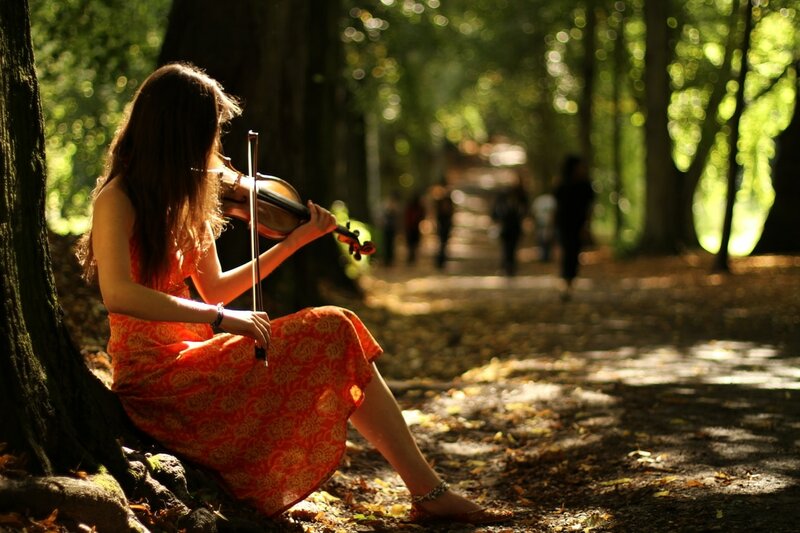 Alice's collaborative work is genre-spanning and draws on her experiences studying South Indian violin techniques. I am very excited to have launched a debut album with iyatraQuartet, This World Alone. The album celebrates the first three years of our collaborative journey and was received with a 4* review by Songlines Magazine and a 5* Album Choice by fRoots. The album can be purchased as a CD through our website or downloaded at Bandcamp at the link below.